These products combine personal comfort, fashionable good looks and overall value. Depending on the use, the wearer can select from several different models and colors. 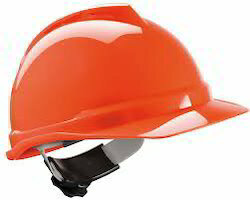 We are offering a fascinating and fashionable range of Safety Helmets to our huge client base. 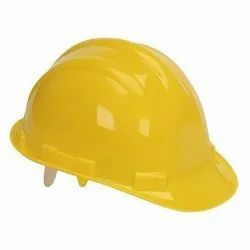 This helmet is widely used at construction sites and industries for safety purposes. The whole range of these helmets is available in diverse designs, colors and sizes as per the precise requirements and needs of our precious clients. We have various types of fireman helmets which confirms to Std EN 443: 2008. - 3 point chinstrap from FR Meta-aramid tested to prevent skin irritation comforts. - Height adjustable interior fitting adjustable from outside of shell. - Extreme temperature resistance which can withstand upto 1000°C in a 10 second flash over flames. Features: Resists heat, heavy impact and scratch proof. - Still more convincing arguments.